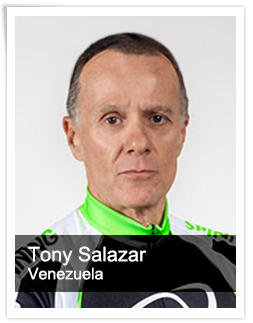 Tony Salazar has been one of the most prominent commercial photographers for the past 25 years in Caracas, Venezuela, and has successfully balanced this with his passion for sports, specifically distance running. Tony has been a long distance runner for over 25 years, both on the road and on the track, specializing in 5K and 10K. 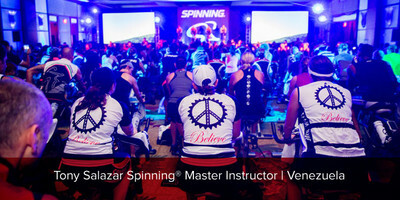 He shares his sporting career with his commitment to Mad Dogg Athletics as a Spinning® Master Instructor for Latin America, teaching courses in sport and health development for the company. 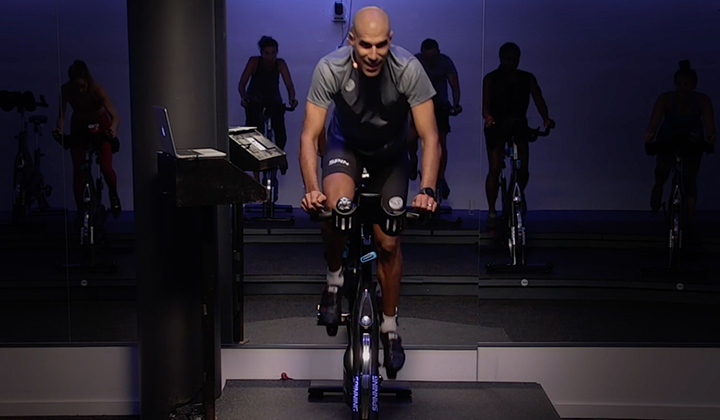 Tony also prepares, coaches and advises athletes for running, triathlon, duathlon and cycling in both age categories and for elite athletes through his TotalFitSystems® training program. 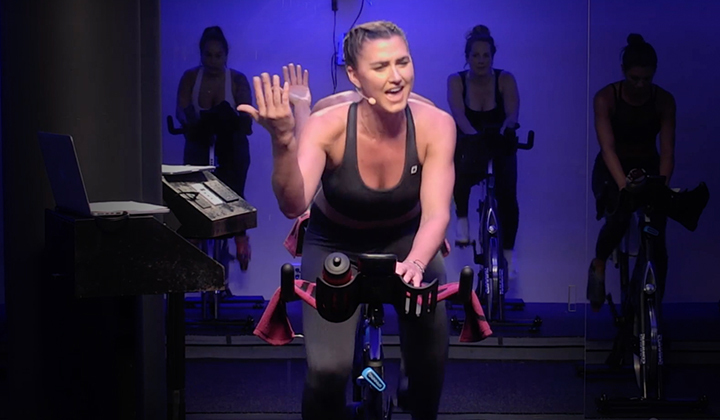 He is also responsible for managing and developing the Spinning program and the Triathlon Program for the Valle Arriba Athletic Club in Caracas. 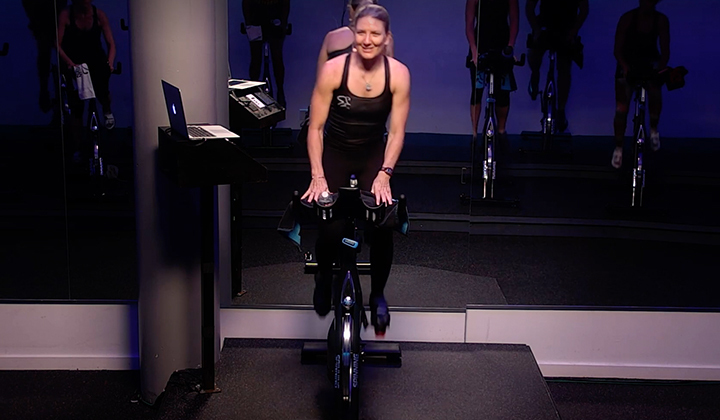 Tony currently holds coaching certifications from the triathlon federation, USA Triathlon (USAT), as well as USA Cycling (USAC) and is a member of the federation of Track and Field USA (USAT&F). Tony has attended all the courses that have been issued annually in Venezuela by GATORADE GSSI in nutrition, training and health since 1995. He also attended running camps led by Roy Benson, a leading international long-distance coach, in Caracas in 1998. Tony is currently working on implementing the use of the power meter for cycling within the scope of the triathlon in Venezuela in both amateur and elite levels. 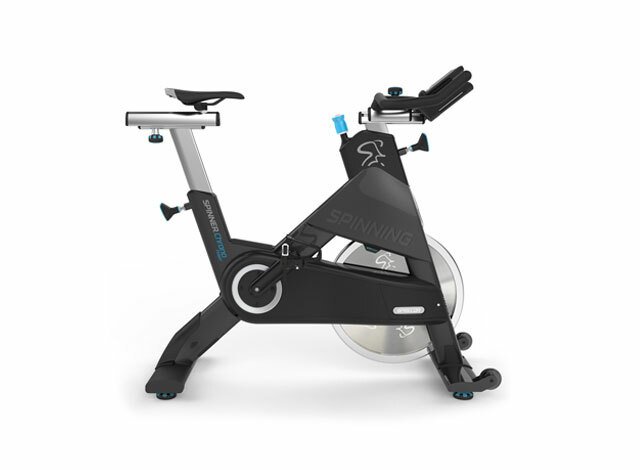 He is also a Power Specialist Master Instructor for the SPINPower® program.